Limited time offer. 20% off any one item ,REG, sale or clearance. Up to 80% off Cycling & Bike Accessories. Up to 80% off Kids' Accessories. 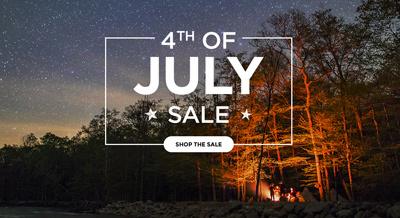 Upgrade your gear sale - up to 50% off. 20% off One Full-Price Item & 20% off One Clearance Item. 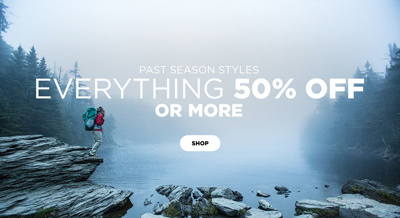 Past season styles 50% off. 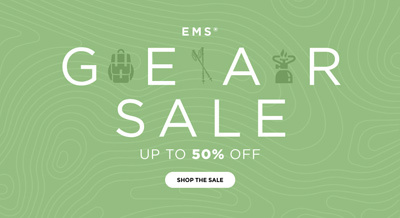 Up to 50% off Gear Sale . Up to 25% off Brand CAMELBAK .